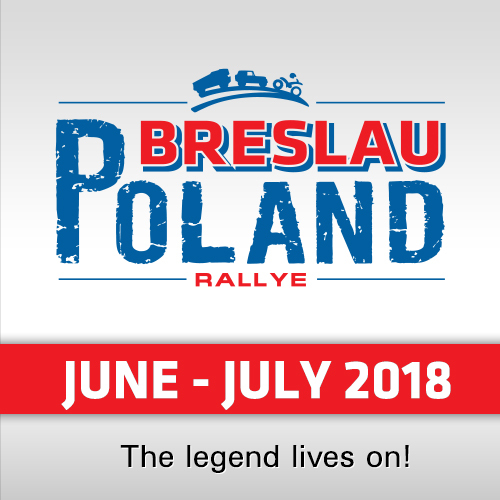 Taking on the challenges of Baja Russia Northern Forest and its five special stages for Mini Motorsport is the crew of Jakub ‘Kuba’ Przygonski (Poland) and co-driver Tom Colsoul (Belgium), in a Mini John Cooper Works Rally. 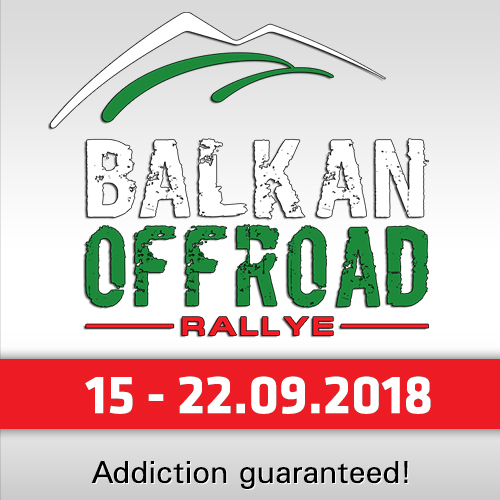 This pairing will again race under the banner of Orlen Team, with the technical support of Mini Motorsport partner X-raid. 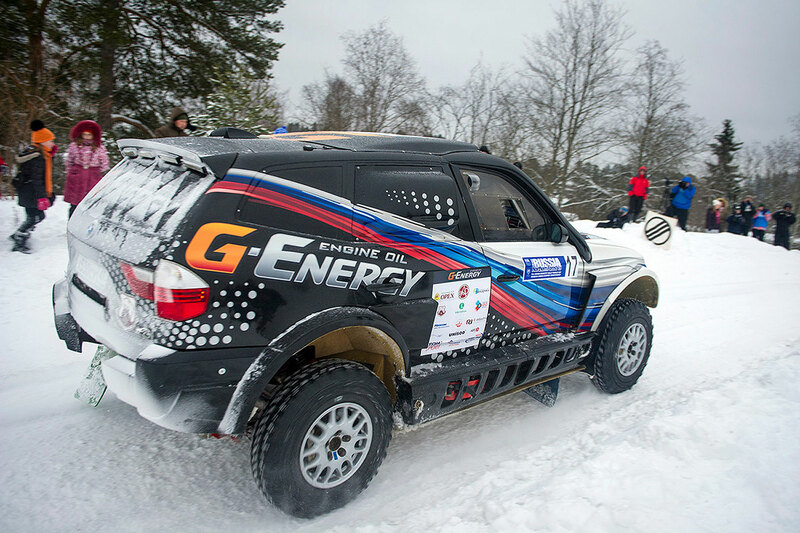 The crew of Przygonski and Colsoul is no stranger to cross-country rally racing. In the 2017 edition of the FIA Cross Country Rally World Cup, the pairing placed Mini second. 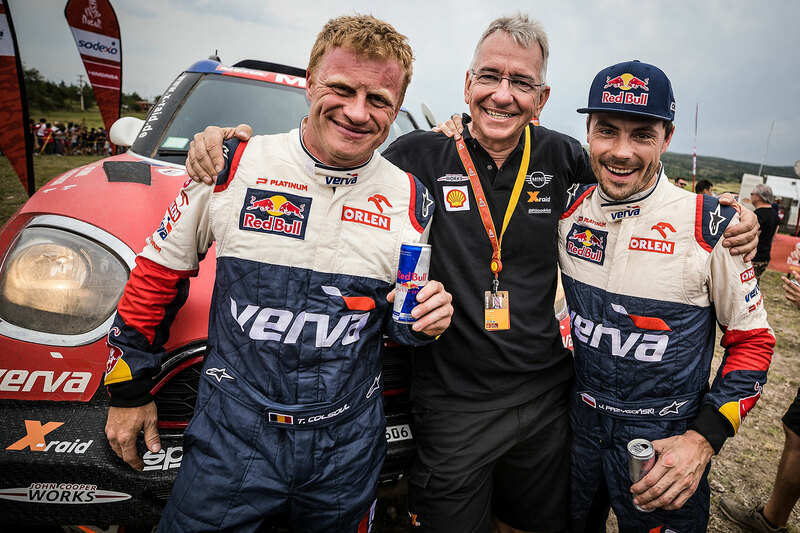 This was followed by fifth place overall at the 2018 Dakar Rally at the controls of a Mini John Cooper Works Rally. 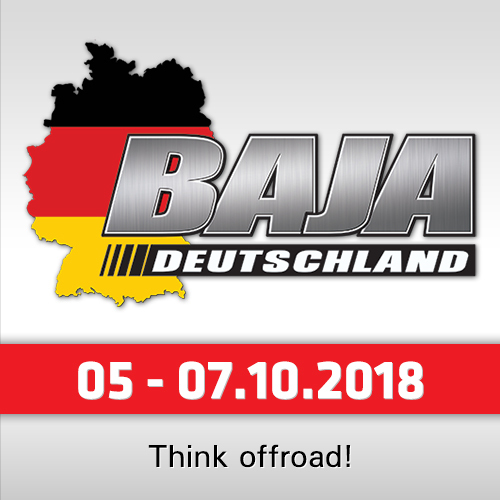 With a private X-raid Mini All4 Racing we will see the 2016 winner and this year´s second of the Africa Eco Race, Vladimir Vasilyev and Konstantin Zhiltsov from Russia - and with their compatriots Denis Krotov and Dmytro Tsyro there will be also a well-known X-raid BMW X3CC in the private hands of the Russian Aspec Motorsport Team. Triple British-Bavarian flair in the snowy forests of Russia!